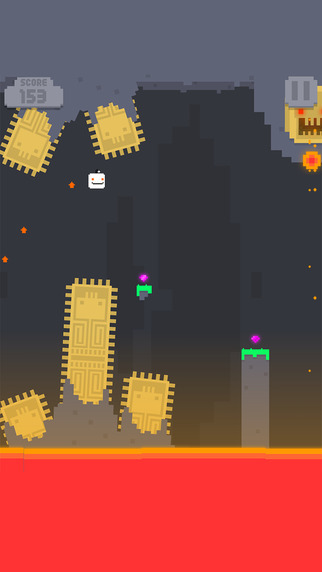 Jump for your life in a lava filled cave of doom as you collect precious gems to unlock new jumpers along your way. Hold down you finger to make your jump bigger and let go to start falling down. 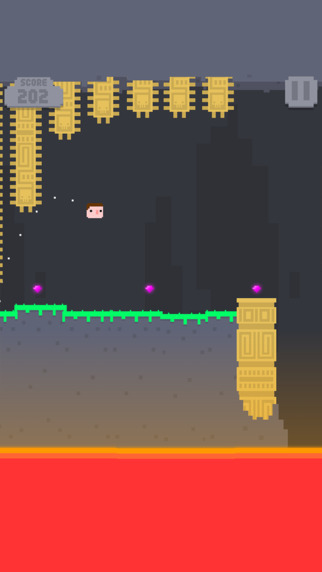 Jump from pillar to perilous pillar while avoiding the dangers before you. 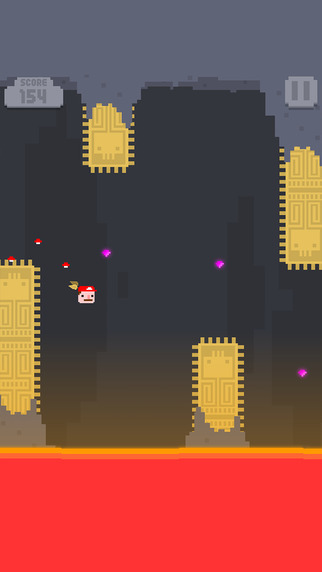 Find the golden wings and tap to flap your way through deadly obstacles. Share your score on Game Center and twitter!